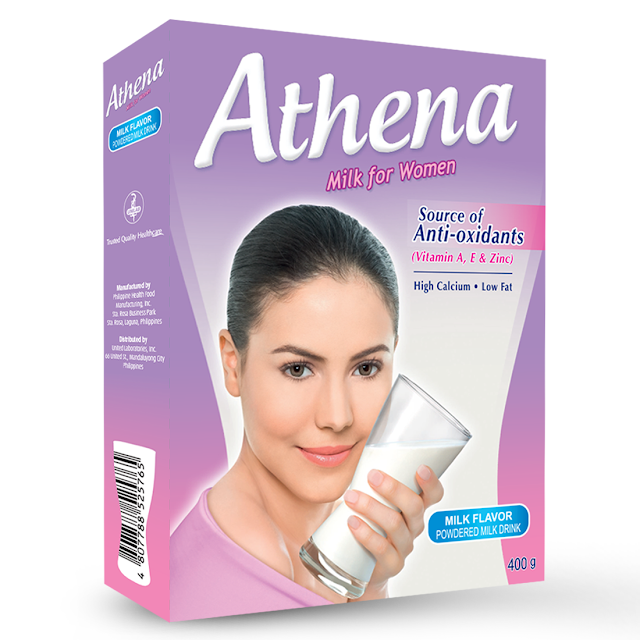 Introducing Athena, the milk especially formulated to meet your special nutritional needs. High Calcium essential for optimum bone health. 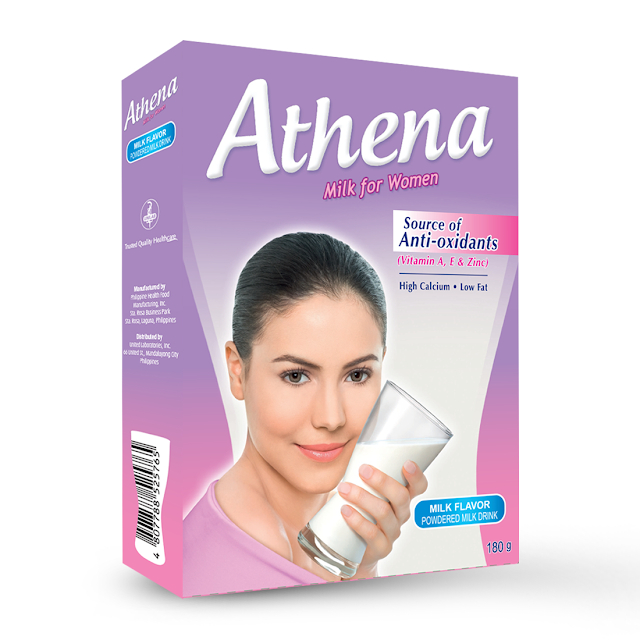 It is also a source of Vitamins D and K, Magnesium and Phosphorus – nutrients to help maintain strong bones. 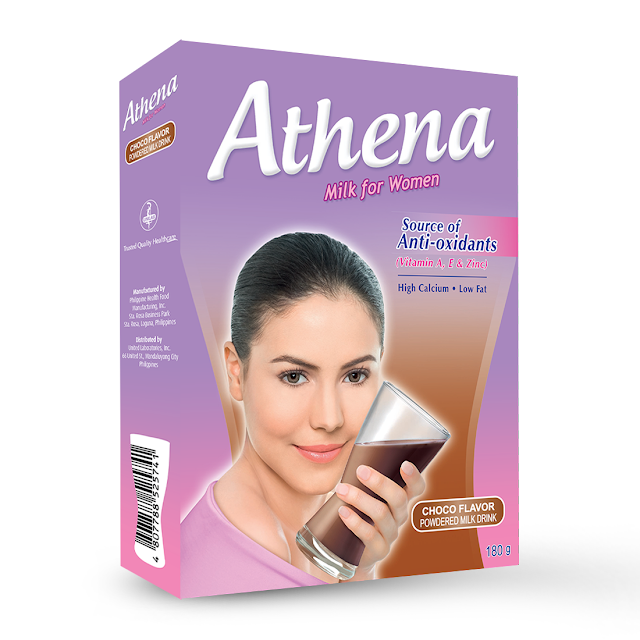 Athena, a delicious beverage made just for you.